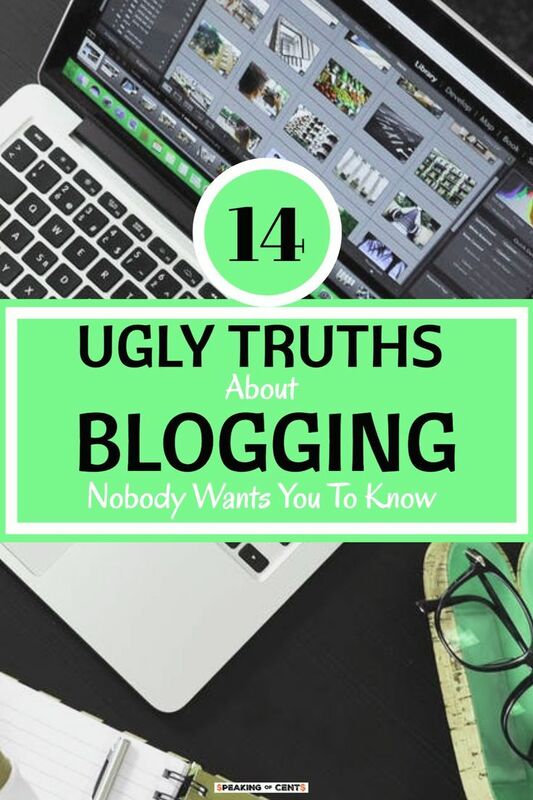 I will be discussing some painful truths that come with becoming a blogger. Not many people disclose them but I feel like my readers can benefit from all the facts before diving into this field. By no means I want to scare you all but I really want to set your expectations right when it comes to blogging.